Employment of heating, air conditioning, and refrigeration mechanics and installers is projected to grow 14 percent from 2014 to 2024, much faster than the average for all occupations. Repair and replacement of HVACR systems is a large part of what technicians do. Climate-control systems generally need replacement after 10 to 15 years. 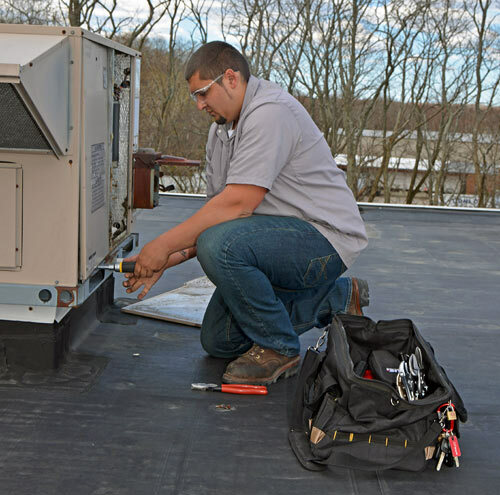 The growing emphasis on energy efficiency and pollution reduction is likely to increase the demand for HVACR technicians as climate-control systems are retrofitted, upgraded, or replaced entirely. Each student in the HVAC/R program will complete a 120-hour internship with a trades-related company. The internship provides you with valuable experience in an actual work atmosphere. You’ll have the opportunity to earn a positive reference for future employment, and may receive an offer of employment! MTTI instructors are highly experienced in each facet of the HVAC/R Trades taught within the program. Instructors have extensive experience in residential and commercial HVAC/R. Instructors meet the standards of approval by the Massachusetts Office of Private Occupational School Education (OSE) within the Division of Professional Licensure (DPL) and the ACCSC (the Accrediting Commission of Career Schools and Colleges.) MTTI Instructors and Staff work together with Career Service Specialists to assist students in pursuing their career goals. Each student receives a professional tool kit for use throughout the program. Graduates who successfully enter verified training-related employment within 90 days, keep the tools to use on the job. The complete Tool Bonus Policy is outlined in the Student Orientation Booklet. Please see an Admissions Representative for complete details on the tool policy. Students who successfully complete the 900-hour program will receive a HVAC/R Technician Diploma. Each of MTTI’s programs has been approved by the Massachusetts state education agency and ACCSC (Accrediting Commission of Career Schools and Colleges.) For more information, please contact us. For Gainful Employment information about this program, view the Gainful Employment Disclosure for the HVAC/R Technician program. 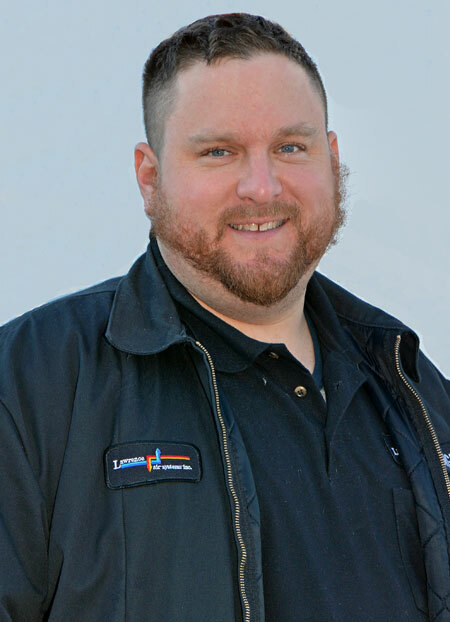 “MTTI gave me the skills to excel in the HVAC field. I got hired right out of school in a full-time job. Going to MTTI has changed my life for the better." “MTTI has been a large part of our continued growth. The quality of their graduates is exceptional and they continue to improve their HVAC/R program." — Michael Muratori, Service Manager at Environmental Systems, Inc.